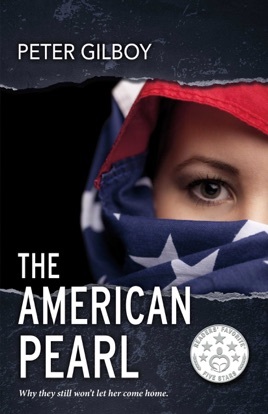 Patricia Pavlik is the most dangerous woman in America. That is, if only she could get back to America. But the US government can't afford to let that happen.